The Beauty Boutique in Alverstoke offer professional make-up application for all occasions including proms, parties, special birthdays or just a girlie night out. 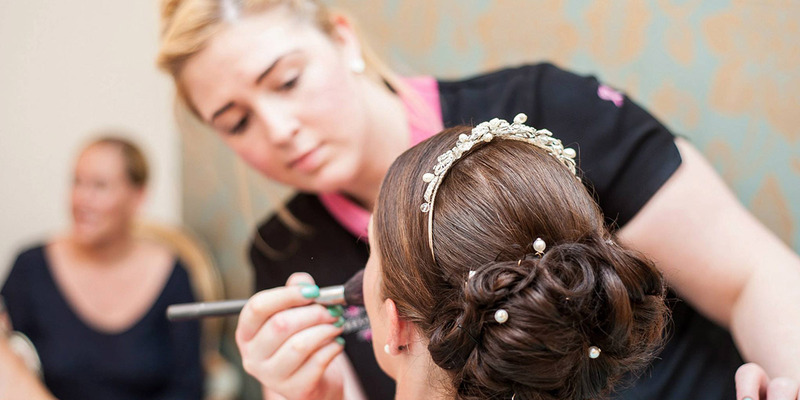 We also offer an in-house or mobile Bridal Make-up service. Gift Vouchers are available from £5.00 for the perfect pamper gift!